After waiting in anticipation, it’s finally here! 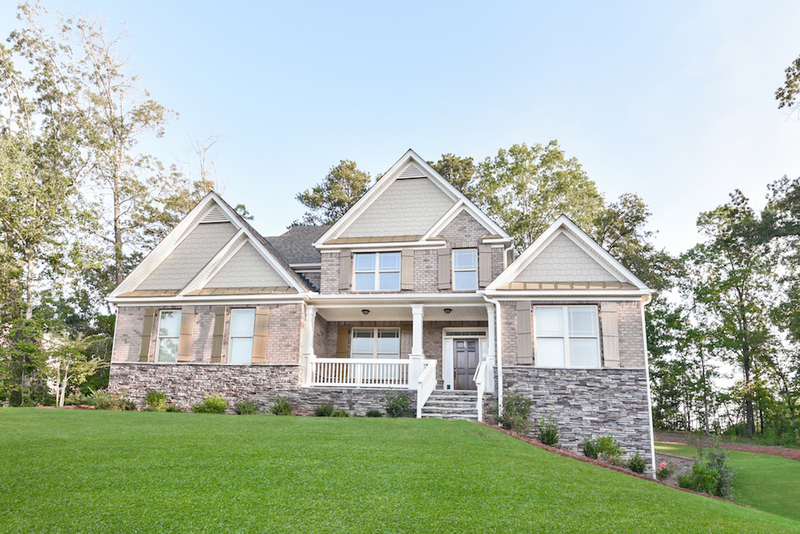 Overlook at Hamilton Mill is our newest community of Executive Series homes in Hoschton, Georgia. 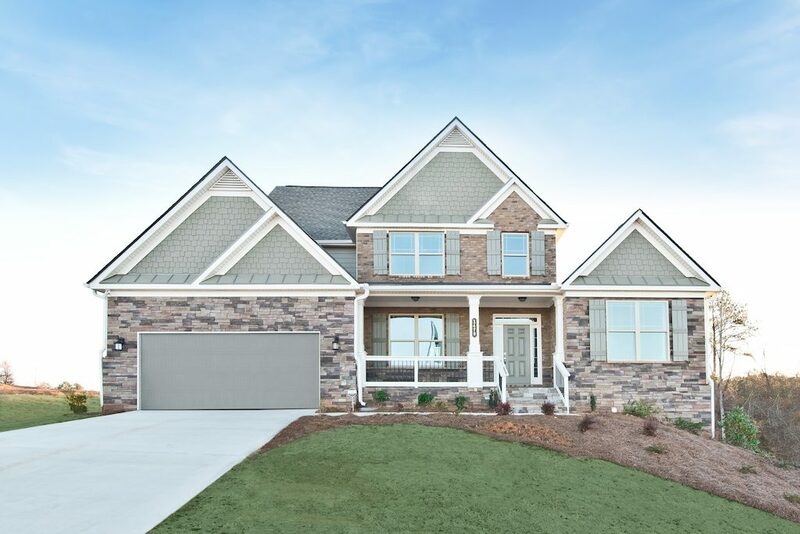 From its emergence as one of our coming soon communities to the Grand Opening event, homebuyers have been anxiously awaiting the arrival of our decorated model home. Without further ado, we’re ready to give you a sneak peek inside. 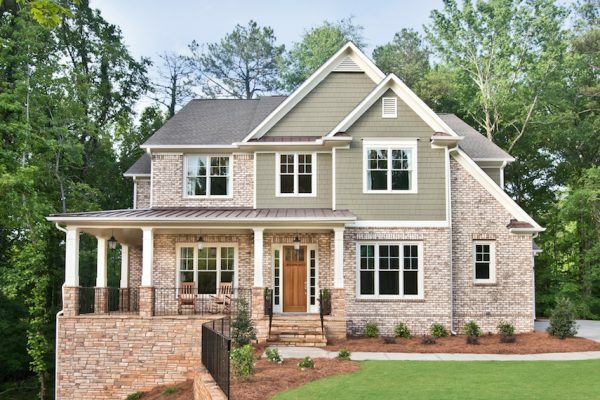 If you’re shopping for a new home in Gwinnett County, this Overlook at Hamilton Mill model home preview is for you! Let’s start in the kitchen — the one room in your home where you indulge in your favorite culinary dishes. For foodies and self-acclaimed chefs alike, you’ll feel right at home when you step inside the kitchen of our Overlook at Hamilton Mill model home. Do you see the size of that massive island? Talk about counter space! 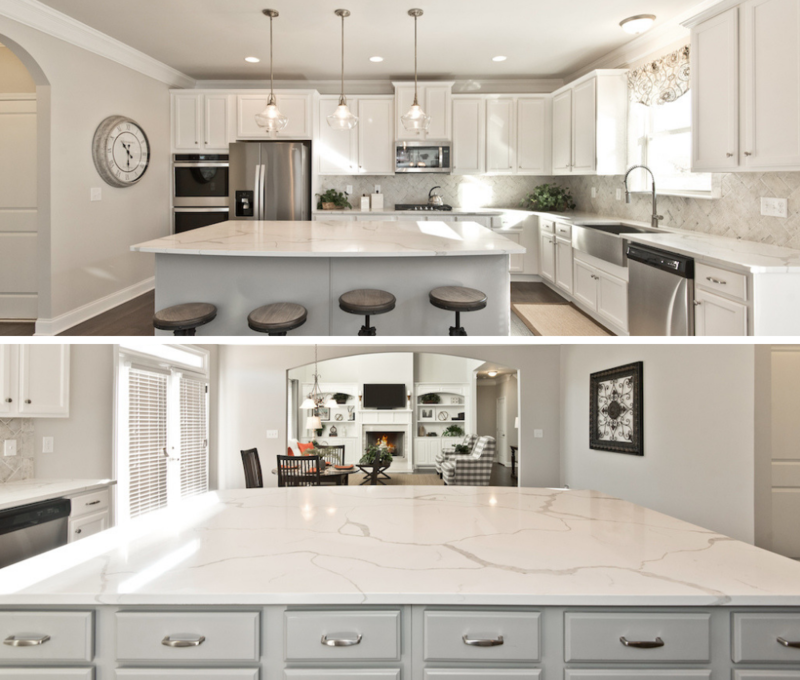 Between the double ovens and gas range as well as the ample cabinetry, this kitchen is fit for preparing a feast of any size. 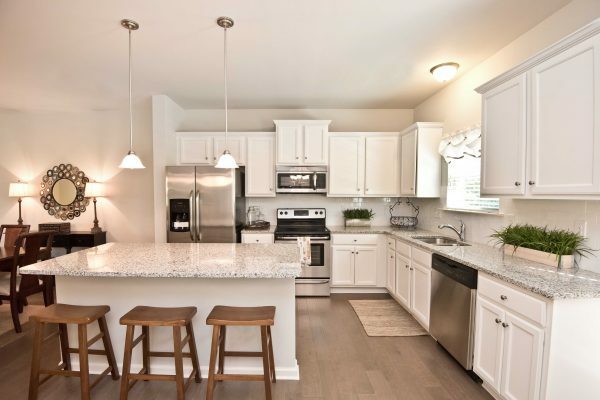 The addition of stainless steel appliances, a farmhouse sink, and fashionable light fixtures complete the room. Did we mention the view to the dining area and family room? Speaking of the family room, there’s no doubt this space is designed with family in mind. 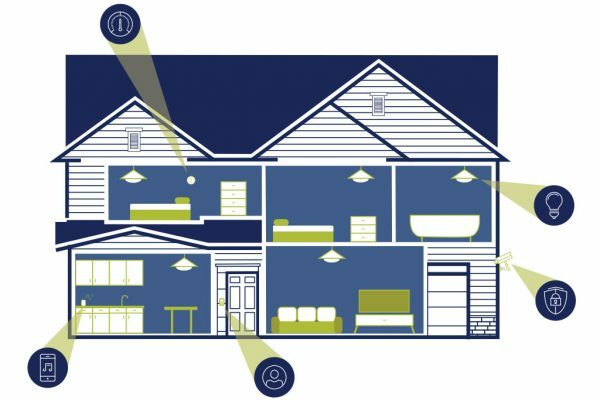 This 2-story family room has an open design centrally located in the home. This provides an inviting atmosphere ideal for spending intimate time with both family and friends. 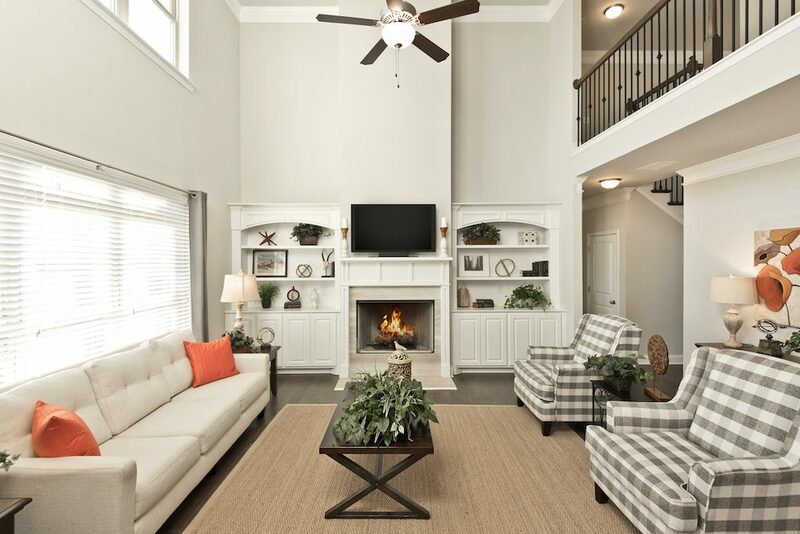 The cozy fireplace adds to this welcoming aesthetic, especially during the colder months. The oversized windows also make it the perfect place to enjoy some natural lighting throughout the year. Perhaps one of the most appealing features of our newly decorated Overlook at Hamilton Mill model home is the master suite (at least for the owners). The master-on-main of this Huntington floor plan features a spacious layout, allowing you to create an intimate setting all your own. From the beautiful tray ceiling in the bedroom to the gorgeous tile work in the bathroom, elegant details help transform this master suite into your very own refreshing retreat. 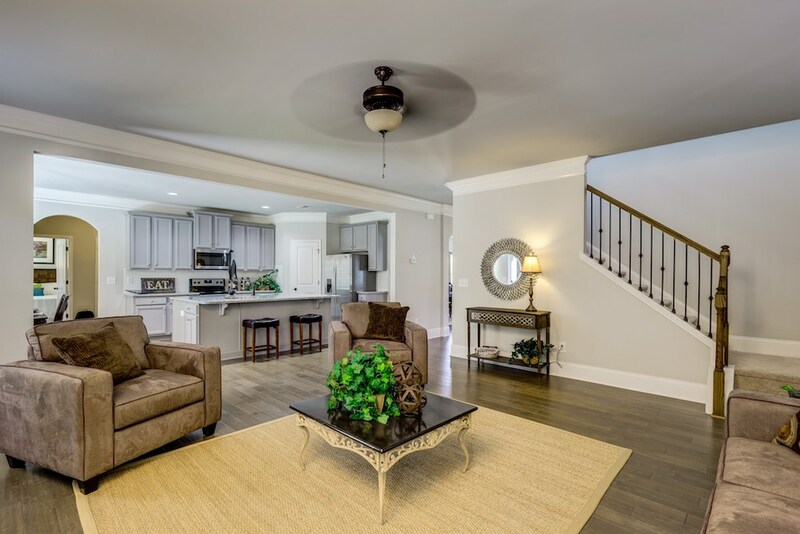 This is just a glimpse inside the gorgeous model home that awaits your visit to Overlook at Hamilton Mill. Ready to see more? Contact our onsite sales agent Chichal Jenkins to schedule your tour today. 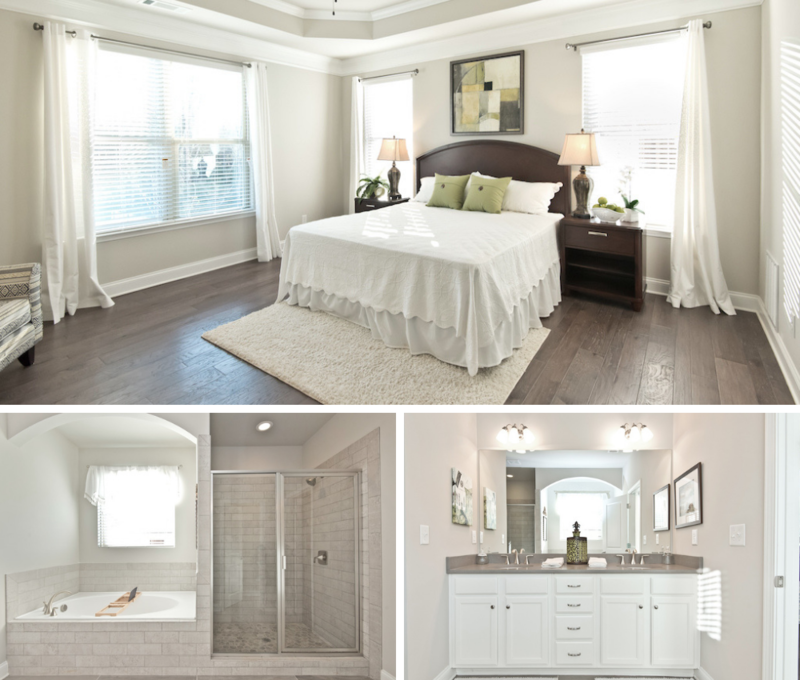 Our model home is open daily until 6:0 PM. 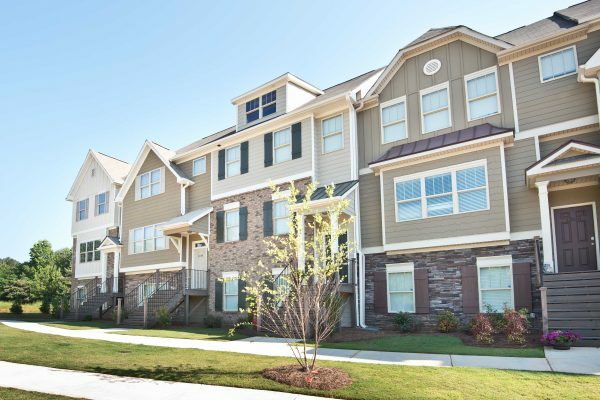 For more information on the homes now available in this gorgeous Gwinnett County community, sign up for our VIP list. You can also follow Overlook at Hamilton Mill on Facebook for information about the latest community news and upcoming events.